HOLY WOW! CHECK OUT THIS HUGE SALE. 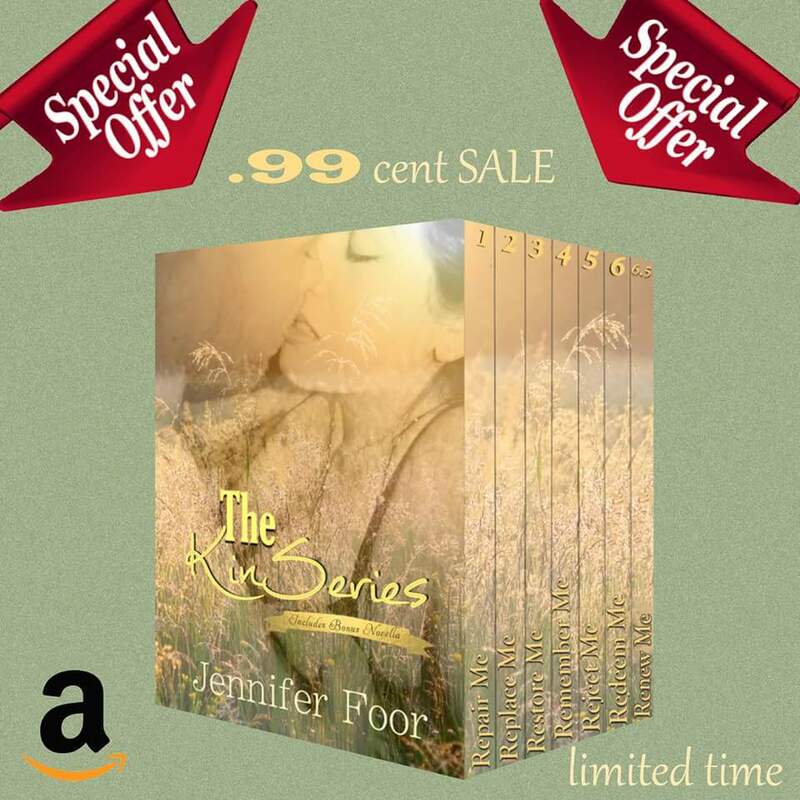 .99 cents for 6 books plus an exclusive novella.